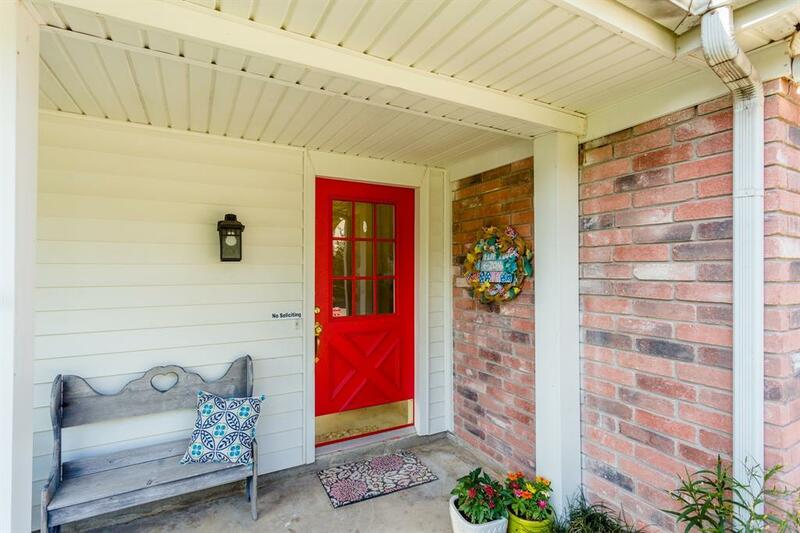 This home boasts 5 bedrooms and 3 full baths. 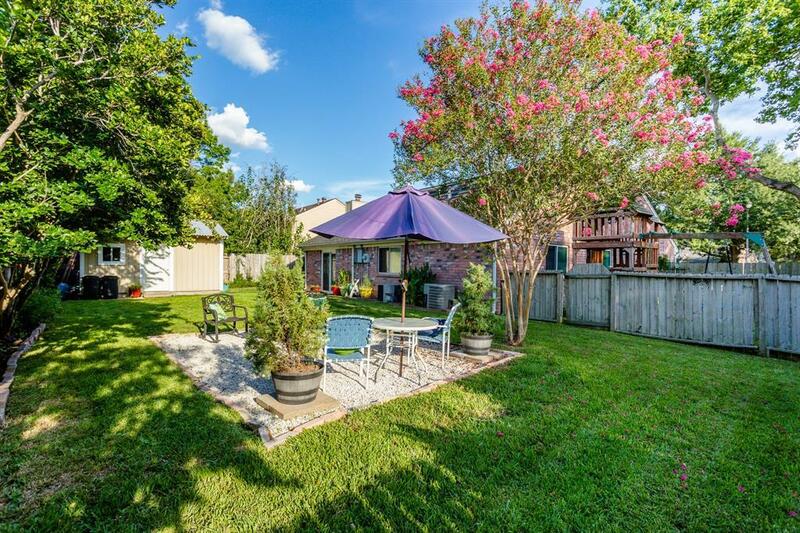 Large, landscaped and fully fenced backyard with large seating area and fire pit. Large corner lot. Recently painted throughout the interior, recent carpet and new laminate wood floors. Updated kitchen with butcher block counters, neutral tile back-splash and stainless appliances. Kitchen also has large eat-in breakfast area and custom pantry. Updated master bathroom with double vanities and large shower. 2 large upstairs bedrooms a full bathroom with tub/shower are great for kids and guests. 3 bedrooms and 2 full bathrooms down, including the master. Didn't flood during Harvey. 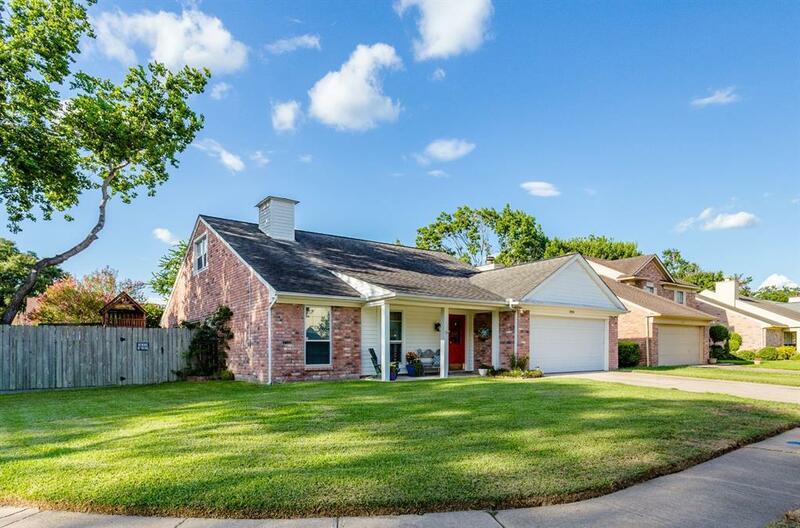 Zones to highly sought-after Katy ISD schools.